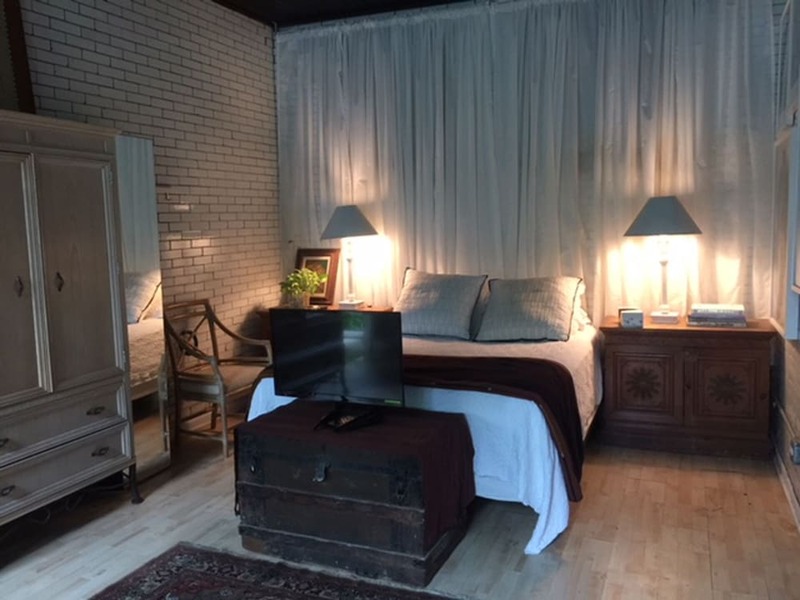 Located in Logan Square within 2 miles (3 km) of Concord Music Hall, this vacation home is within a few miles (5 km) of Humboldt Park. The vacation home includes a kitchen, a balcony, and a dining area. The vacation home is air-conditioned and features a kitchen, 2 bathrooms, and a balcony or patio, and there's space to spread out with a dining area. The vacation home also includes a coffee maker. Hotel Registry Number: R17000015078Onsite parties or group events are strictly prohibited.